Your lost items will always be found thanks to a couple new trackers branded as the world’s tiniest and thinnest solutions to absent-mindedness. 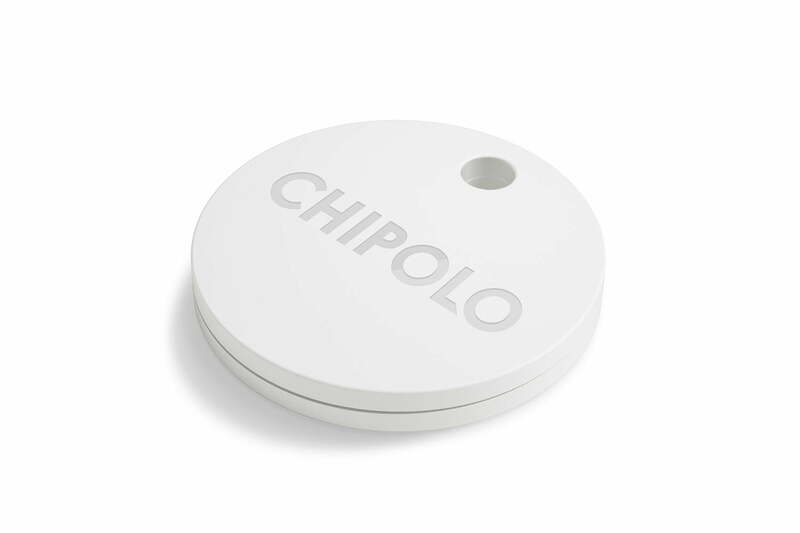 Meet the Chipolo family, a series of Internet of Things tags that will keep tabs on your important belongings, no matter how small they may be. So whether it is your glasses or your wallet that you are constantly misplacing, Chipolo can help. The Chipolo Card is the newest offering from Chipolo and promises to be the slimmest Bluetooth tracker yet. Just 0.08 inches thick, the Card is 11 percent thinner than the Tile Slim and 63 percent thinner than the TrackR Bravo, so you can keep tabs on your possessions without adding any additional weight or bulk. The Chipolo Card is offered in white and comes with a one-year warranty and a 30-day-back guarantee. Shipment will begin in late September. 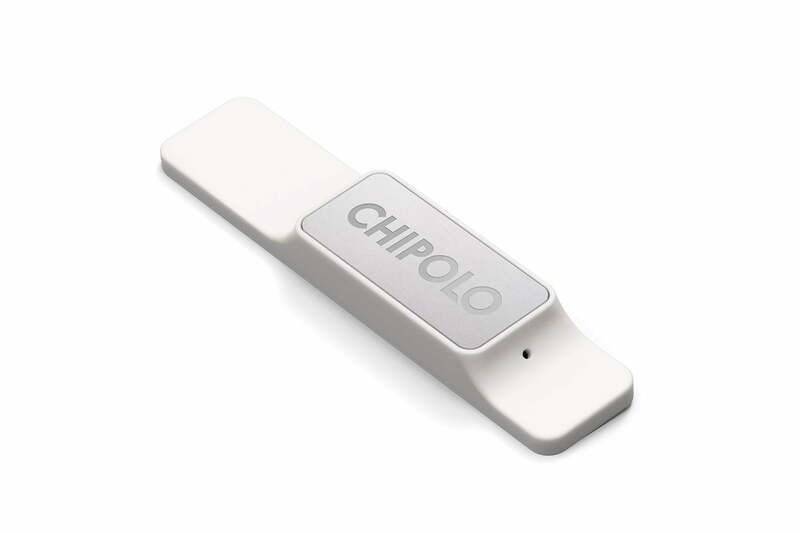 Approximately the size of a paper clip, the Chipolo Sticker claims to be the world’s smallest wireless tracking device, which means it can track some of your smallest items. Though it is 63 percent smaller than its predecessor, what it lacks in size it makes up for in volume. When you set off the Sticker, you activate its 85-decibel melody, so you can figure out just where in the couch you dropped your remote. You can charge the Sticker wirelessly so that you don’t have to disconnect the tracker in order to juice it up (reducing the chance that you may lose an item during the charging process). And of course, there’s the Chipolo Plus, heralded as the world’s loudest Bluetooth tracker. All three products pair with the Chipolo app, available on iOS and Android. Simply use the app to trip the melody when you have misplaced an item, as long as you are within 200 feet. If you are out of range, the app will show you the item’s last known location. If you still can’t find it, mark your item as lost, and if someone in Chipolo’s Lost and Found Network comes within range of it, you’ll be notified of its location. Update: Add information regarding the Chipolo Chip.